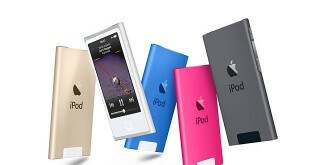 The day has come for Apple’s big announcement event which took place in Cupertino at the Flint Center earlier today. The event was one of the most anticipated ones all year, yet it didn’t offer as much as we would expect. Apple did introduce its NFC mobile payment system, Apple Pay, which in my opinion, is the biggest news of all, but hey, if you’re into technology, you might want to check out the new iPhone 6, iPhone 6 Plus or different Apple Watch editions. 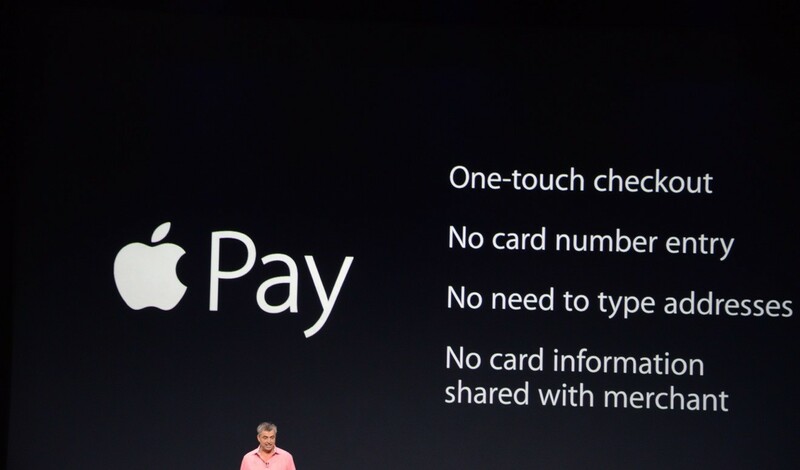 Apple Pay is the future of online and mobile payments because it makes things easy and cheap. Apple Pay was described as the innovative approach to mobile payments from Apple, since it’s focused on the user benefit rather than the company profit. Basically, to pay at a store, all you will have to do is swipe your device, the iPhone 6 or Apple Watch, in front of the reader at the market and you’re done. 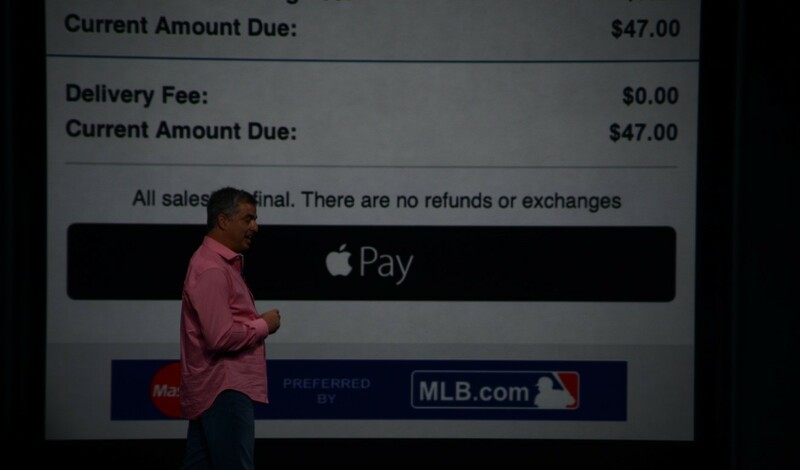 Apple Pay truly seems to be the easiest way to pay. 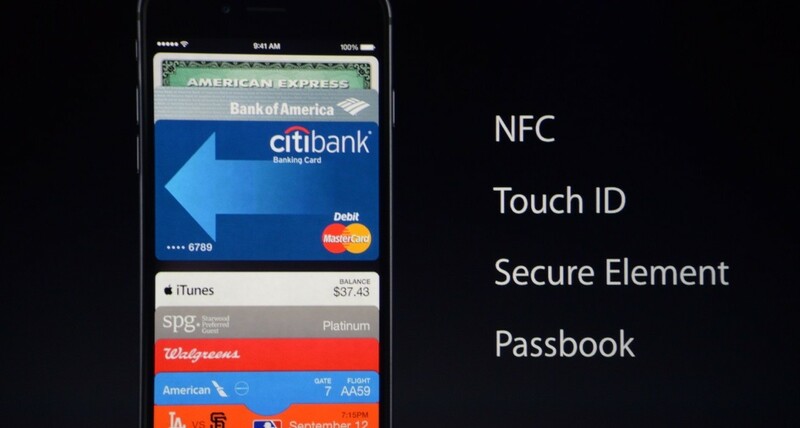 Apple Pay uses the Passbook app and stores all your credit card and bank account information securely. You can add this information from your existing iTunes account, manually or with a photo of the card you want to add to the system. What’s neat about Apple Pay is that Apple never gets their hands on your info, but neither do cashiers or any other people who get to interact with your Apple Pay device. Apple Pay uses a one-time payment number and a “dynamic security code.” In case you lose your phone, you can deactivate all payments with the help of the Find my iPhone application. American Express, Mastercard, Visa, citiBank, Bank of America and Amex have already agreed to accepting Apple Pay and companies like Starbucks, McDonalds, Macy’s, Target, Bloomingdale’s. 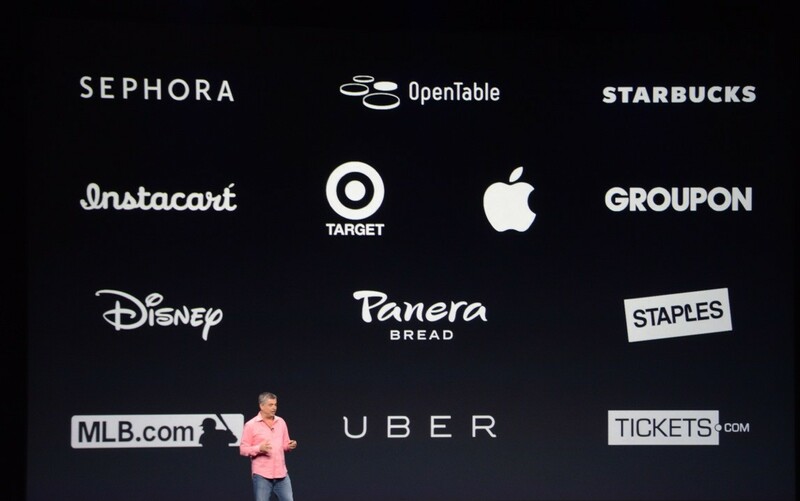 Subway, Walgreens, Uber, GroupOn, Duane Reade, Whole Foods Market, Staples, Disney, Nike and more are already on board Apple Pay. Online payments will also be available via the same stores within their respective applications. All Apple Pay payments are authorized via Touch ID, so only your fingerprint will be able to use your information, supposedly. Apple Pay is a good start in mobile payments, but it will take a lot of time and innovation for people to actually be able to replace plastic cards with electronic devices. Nonetheless, the Apple Pay system seems fairly well though out, but there are still some uncertainties regarding the whole process. When adding cards, how can you bypass using a fake card or someone else’s card? 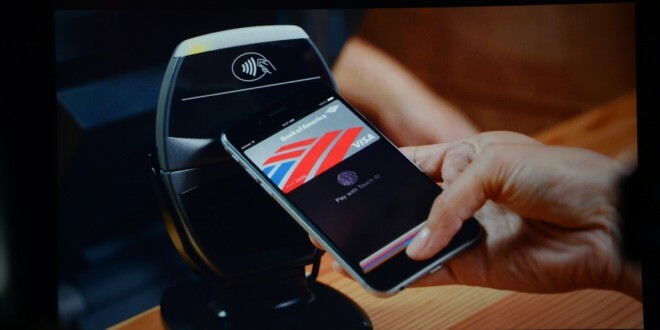 How long will it take for Apple Pay to be implemented worldwide? Will subscriptions or costs appear? Is it truly safe to store sensitive information like that on an NFC chip? With the huge iCloud scandal, bringing Find my iPhone into the picture, with its supposed, yet denied, involvement in the iCloud breach, might not have been a good idea. Regardless, Apple Pay is a promising system and if it ends up being well developed, it should revolutionize mobile payments.